Leonard Cohen's Death of a Ladies' Man is known as much for the unbridled sexuality of its lyrics as for Phil Spector's thin and universally maligned production. For local songwriter and studio engineer Greg Ashley, the album is doubly appealing. 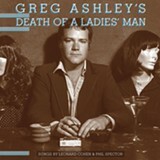 He covered the album in a cassette release last year, but East Bay imprint Guitars and Bongos Records now presents Ashley's Death of a Ladies' Man on vinyl. Thirty-six years after Cohen's release, Ashley's faithful treatment of the original songs clarifies their excellence once marred by Spector. 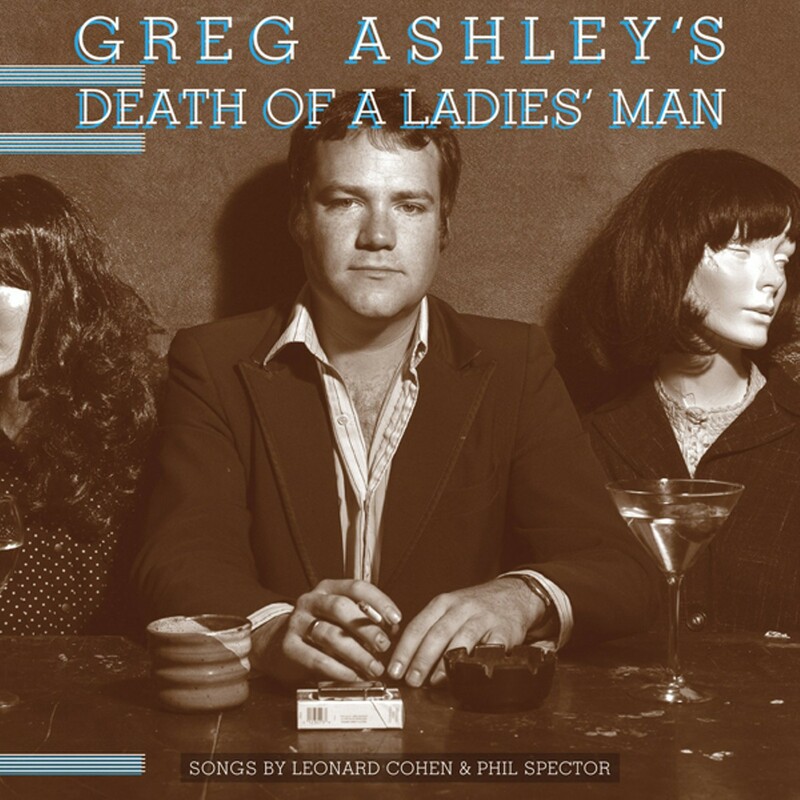 Ashley is wise to honor Cohen's phrasing and arrangement, because those aspects of Death of a Ladies' Man aren't problematic. Cohen set sordid scenes to broad musical arcs with evocative vocal delivery, but Spector's tinny production neutered the writing's impact. Ashley corrects this by returning low-end to the mix and bringing vocals to the fore. On "Paper-Thin Motel," Ashley elevates Cohen's epiphany about the uncontrollable will of love to a heightened emotional plateau. On "Memories," Cohen's perfectly enunciated climax breathes heavier and pleads more desperately through Ashley's rounded mix and rich vocals.